Matt Annecharico and Matin Fellani, BA Popular Music alumni, have partnered with TgoTV Network to launch a new TV show and online platform dedicated to independent and unsigned acts. 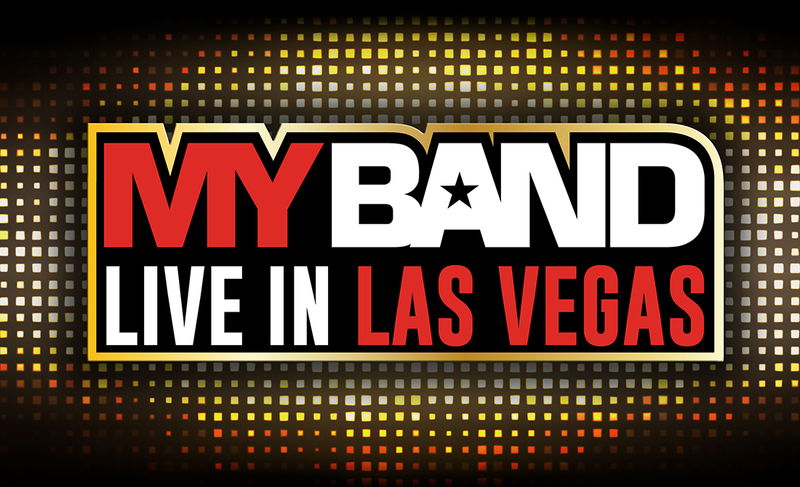 Featuring independent musicians alongside established industry professionals the show, MyBand: Live in Las Vegas, will shed light on new talent. In addition to the TV show, an online platform will allow musicians to submit their electronic promotional material directly to UK-based live music promoters, venues and festivals. The TV show will feature big names in the music industry including Warwick Stone, the curator for music memorabilia at the Hard Rock Café and expert on History Channel’s hit show Pawn Stars. “It is such an honour to get the chance to pick these people’s brains - they have so much insight and that will be very valuable for up-and-coming artists or anyone who enjoys music,” says Matt. Since being accepted onto Middlesex University’s Enterprise Development Hub (EDH) programme the duo have worked with current Middlesex BA Television Production students to film an introduction documentary in preparation for the show’s launch in February. The EDH programme - run by Dr Simon Best, Senior Lecturer in Management - provides training and mentoring to students, staff and alumni who are looking to start their own business. “Through the programme we’ve been provided with a business mentor and support to launch the business plan that Matin and I developed for our music and television production business,” explains Matt. Leading up to the show’s live launch in Las Vegas on 15 February, Matt and current BA Popular Music students Robin Howard and Alex Cambridge will take part in a MyBand tour of the UK.